With such a significant investment in New Build & Property renovations it makes sense to ensure your final product is presented at its best. 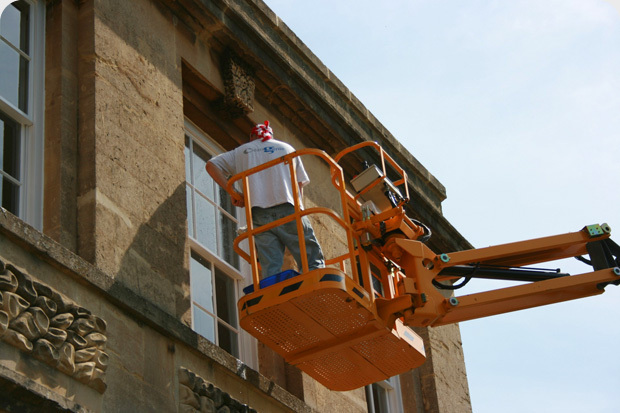 Clean Genie have specialised in Builders Cleans for over 5 years. With a breadth of experience from 1 Bed apartment blocks to £20,000,000 plus private homes and office blocks, we understand exactly what it takes to get the job done. We know that it's virtually impossible to co-ordinate last minute works which is why we remain totally flexible and work around last minute snagging issues to get the job completed on time. So no matter how large or small your project is, Genie can provide the solution. We are happy to quote directly from plans or on site so contact us now on 0131 202 6461 for further information.